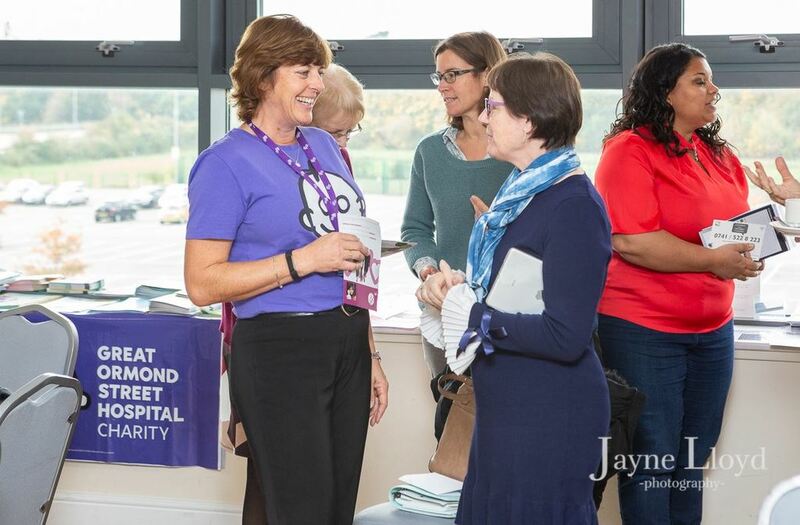 Judy Kuhl networks with us at our Essex events raising awareness of the work of Great Ormond Street Hospital Charity as their School’s and Community Presenter for Essex. Here Judy shares information on an upcoming event that local businesses can get involved in to support GOSH, network and meet new people. If you do attend please do let Judy know where you heard about this event from. Essex provides the second largest catchment of children who attend the hospital, and Never Far Away is our exciting new appeal in Essex, aiming to provide vital accommodation for families with seriously ill children at the hospital. Just £245 covers the cost of a week stay, providing a lifeline for families from Essex and across the UK by ensuring that they are never far away while their child is in intensive care.